A new way to shop and experience eBay. 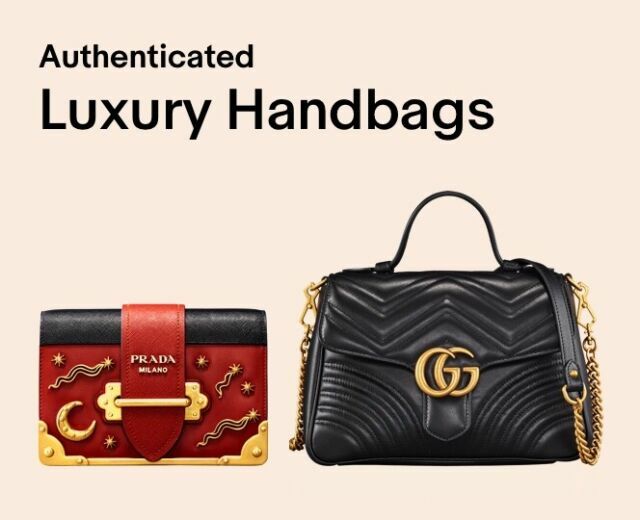 eBay Authenticate is a program designed to help you shop luxury handbags, watches, jewelry, and collectible items with confidence. Experts carefully verify an item’s authenticity before it gets listed so you can be sure it’s authentic when you buy. Does eBay charge buyers for purchasing authenticated items? No. eBay Authenticate is free for buyers. Which product categories are covered by this program? 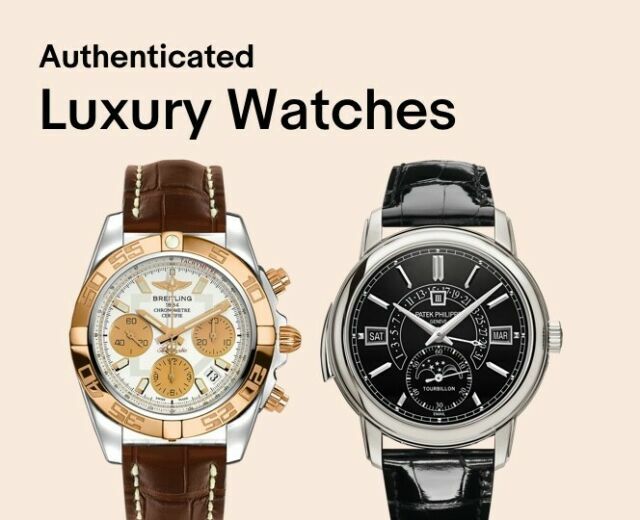 eBay Authenticate covers luxury watches, jewelry, handbags, and wallets from leading brands, as well as collectibles such as coins, comics, and sports cards. We expect to expand eBay Authenticate to other categories in the future. Who are the eBay Authenticate sellers? 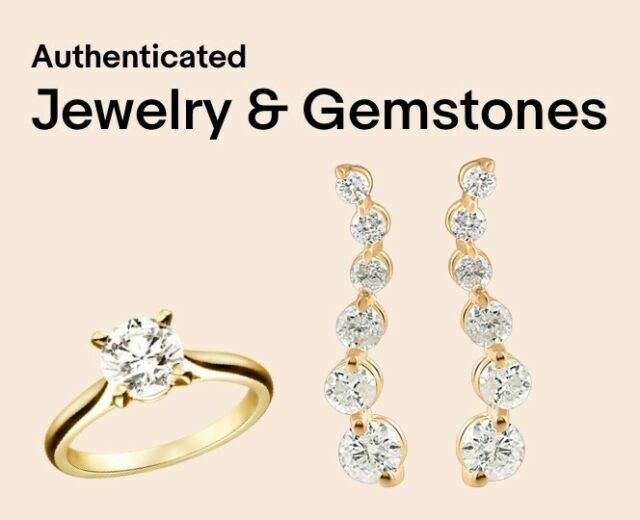 eBay Authenticate sellers are a select group of our top sellers; whose authentication capabilities or products have been rigorously vetted by independent experts. How can I tell if an item has been authenticated? Items authenticated through this program are marked with the “Authenticity verified” indicator on the listing page. eBay has partnered with expert sellers who carefully verify the authenticity of each item. What if I purchase an authenticated item, but I have doubts about its authenticity? If you have doubts about the authenticity of your item, contact the seller and return the item in its original condition and with the eBay Authenticate tag attached (where applicable). The item will undergo another inspection, and if experts are unable to verify authenticity, you will receive a full refund. See details. How does eBay’s Money Back Guarantee work with eBay Authenticate items? eBay’s Money Back Guarantee covers all eBay Authenticate items with the returns process as described above. Neither eBay nor the experts are affiliated with, or endorsed by, any of the Eligible Brands. The Services are provided independent of the Eligible Brands.